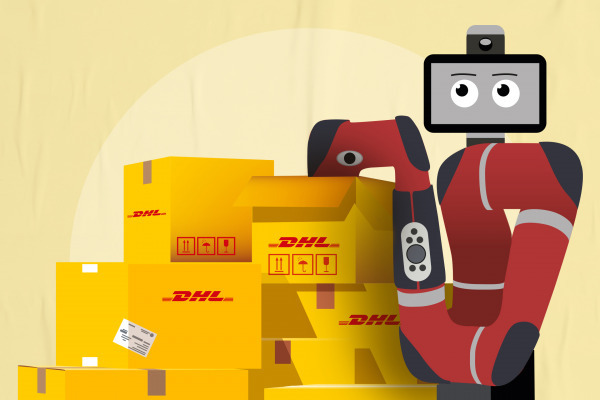 The collaboration enables DHL to become active in a business that appeals to the growing trend among younger generations. 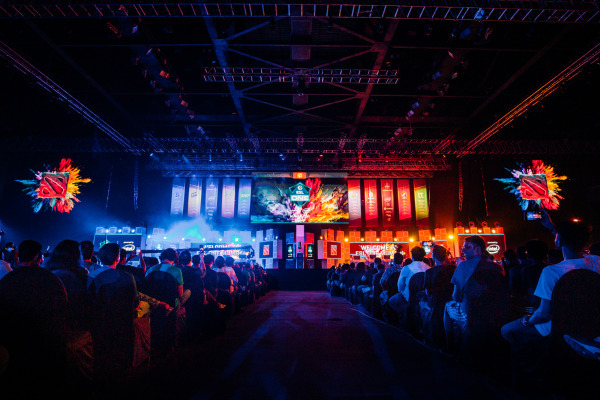 The major esports tournaments and their top players thrill hundreds of millions of fans around the world, more than 60 percent of whom are aged between 16 and 35. 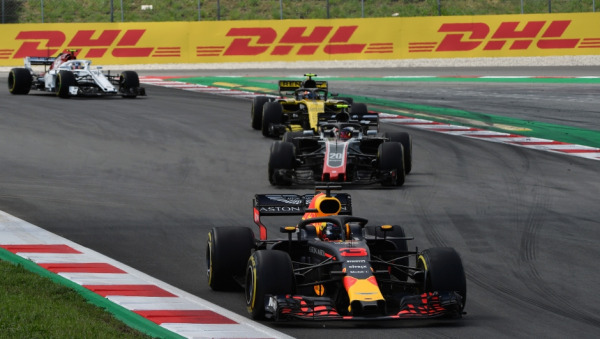 ESL’s numerous major esports tournaments fill major sporting arenas all around the world as tens of thousands of fans watch live and several million further online spectators follow the action on social media. 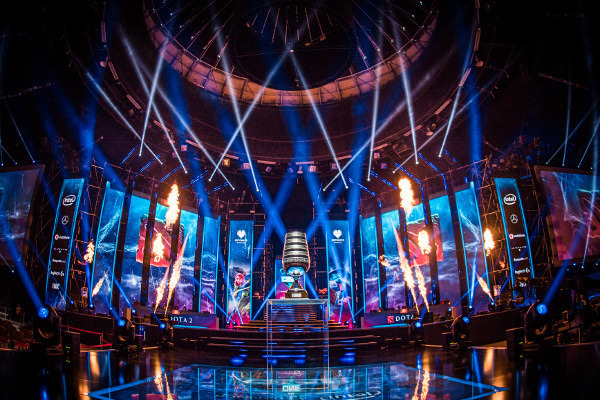 In 2017 alone, ESL’s tournaments and leagues reached over 200 million unique viewers. 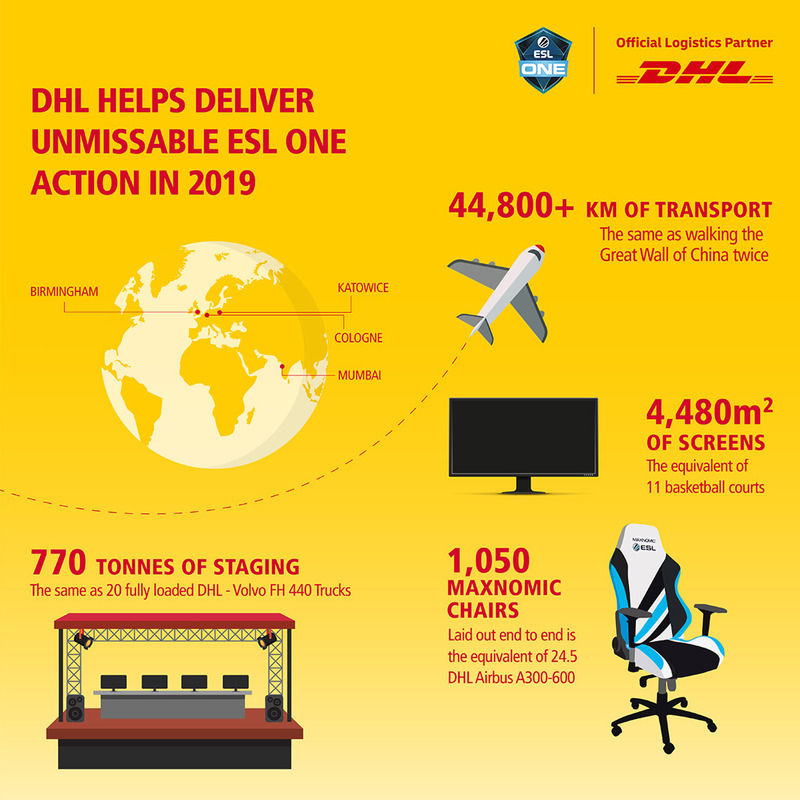 As the official logistics partner, DHL will handle the event logistics for the ESL One series, transporting not only the stage equipment to the venues throughout the series but also the individual gamer seating that belongs to the teams of players. 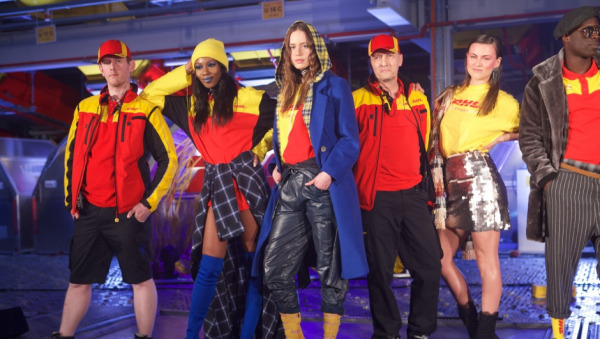 Here, DHL can draw on decades of expertise in event logistics. Virtual Reality, Augmented Reality or Robotics: Vote for the gaming innovation of the future. The famous and amusing Dota 2 celebrity SirActionSlacks is DHL’s newest hire for the courier division, tasked with a job of utter importance: delivering a nice yellow goodie bag for the pro players right in time for kick-off of the Dota 2 Major event in Birmingham. 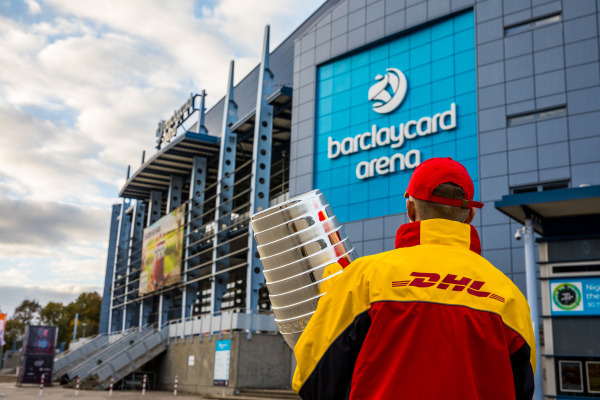 This year, ESL in partnership with DHL hosted the United Kingdom's first ever Dota Major – ESL One Birmingham 2018. Twelve of the best teams in the world competed for the prize pool of $1,000,000 USD and additionally 1,500 qualifying points for The International 8, which took place in Vancouver this August. 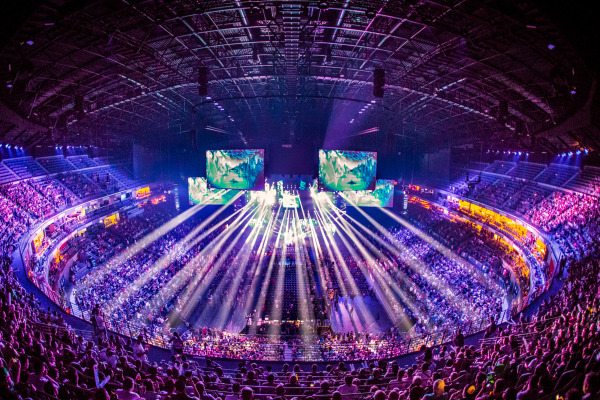 The main event was held from May 25th to 27th in the Arena Birmingham, providing the crowd with a mixture of action, fun and moments that deliver a special atmosphere for the esports community. As seen in SirActionSlacks’ video, we would like to take you on a journey at this special event that is full of emotion, team-spirit and of course thrilling Dota 2 games, which is described as “action with real-time strategy offering one battlefield, infinite possibilities”. EffiBOT showed his skill and earned SirActionSlacks' appreciation. Together they witnessed special moments and showed mutual appreciation to inspire the Dota 2 community in Birmingham. They also gave away goodies and merch for right answers. From February 22-24 we returned to Poland for round two of ESL One Katowice in 2019! 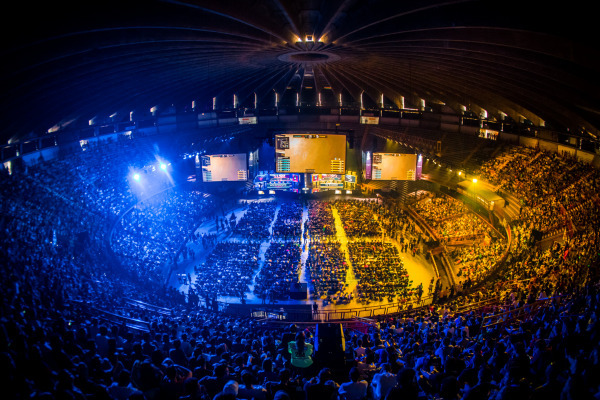 Thousands of fans witnessed Dota 2 action in an unique atmosphere. For the second time in a row, Hamburg welcomed players, talent and fans from all over the world for an entire weekend of Dota 2 action at ESL One Hamburg 2018! World class Counter-Strike returned to the big apple. 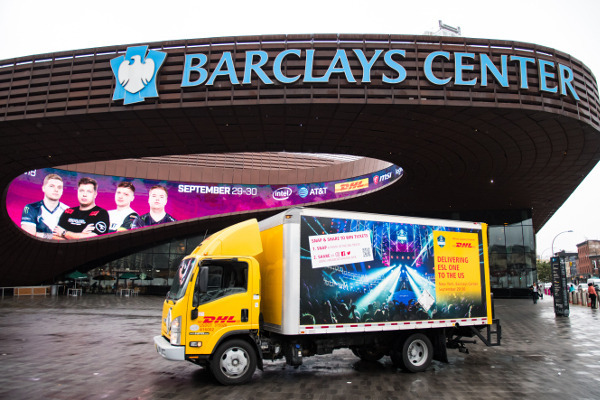 On the 29th to 30th of September, Brooklyn rumbled with the roars of thousands of esports fans as ESL One made its third annual visit to Barclays Center. 2018 marked the fifth year in a row that Cologne welcomed players, talents and fans for a whole weekend of pure Counter-Strike: Global Offensive action at ESL One Cologne 2018! 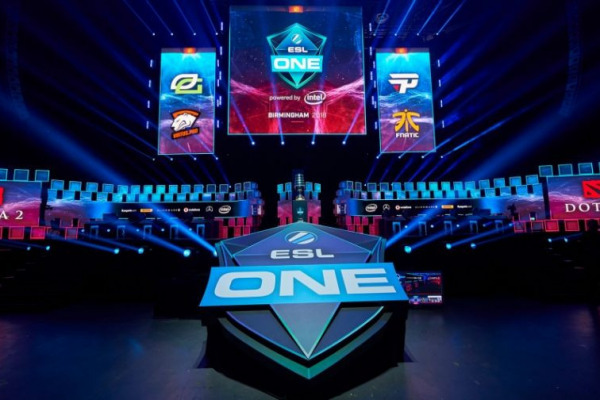 Belo Horizonte welcomed eight of the world’s best CS:GO teams and thousands of passionate fans in the Mineirinho Arena for the first ESL One event in South America. For the first time in Dota history, Birmingham welcomed players, talent and fans for an entire weekend of Dota 2 action at ESL One Birmingham 2018! Bringing international expertise and renowned efficiency, DHL plays a significant role in the FC Bayern’s daily life. 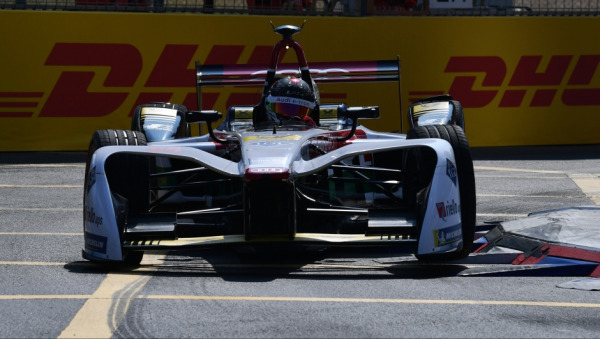 DHL is a Founding Partner and responsible for all logistical moves for the 10 competing teams and Formula E’s travelling infrastructure. 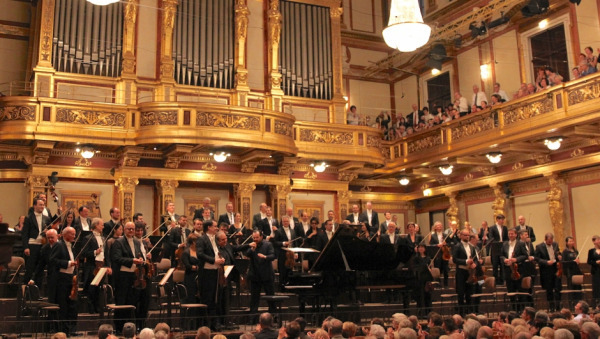 DHL is the official logistics partner of the Gewandhausorchester. The partnership includes the logistic planning of the orchestra's tours and the safe transport of sensitive musical instruments. 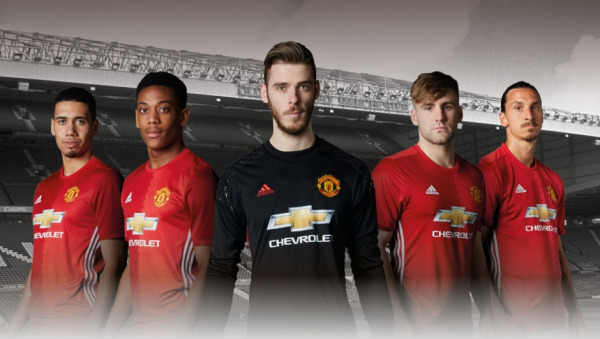 As Official Logistics Partner, DHL’s partnership with Manchester United brings together two globally recognized brands and we are enormously proud of our successful relationship.